i2 data analysis software provides all the tools for comprehensive analysis of logged data. 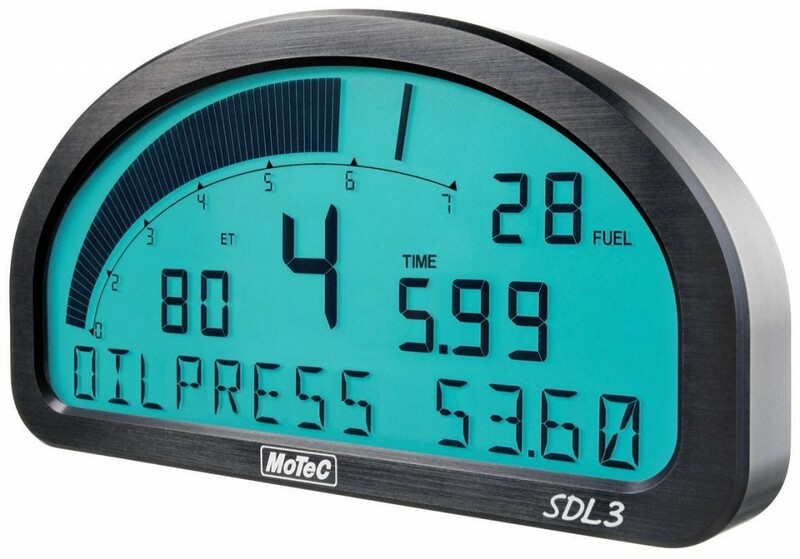 Turns a Display only SDL3 into a Data Logger with 8Mb of memory. Increases SDL3 logging memory from 16mb to 120mb (requires 29414).